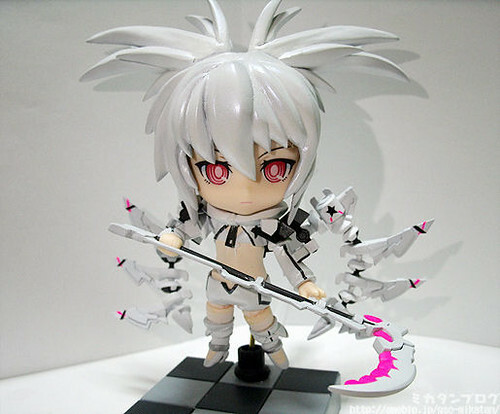 This entry was posted in News and tagged black rock shooter, brs, nendoroid, white rock shooter, wrs. Yeah I saw it earlier and I must say, it looks AWE-SOME! However, I do believe that GSC will release a WRS nendoroid in the future. Oh come on, they HAVE to! Please put the word “Custom” in front of your article titles. maybe WRS is the summer wonfes limited product..